​Want To hear What Other People Are Saying About The Ten Terrains? Hear from people who have been using the Ten Terrains model in their life. Hear from people who have done the Terrain Quiz and found out their Terrain. 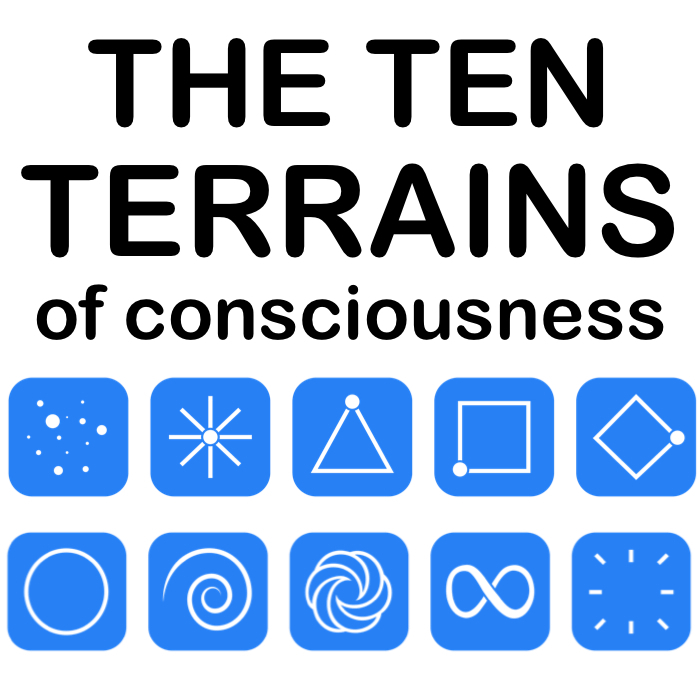 "A Birds-Eye Overview Of The Ten Terrains"
"Introducing The Ten Terrains Of Consciousness".